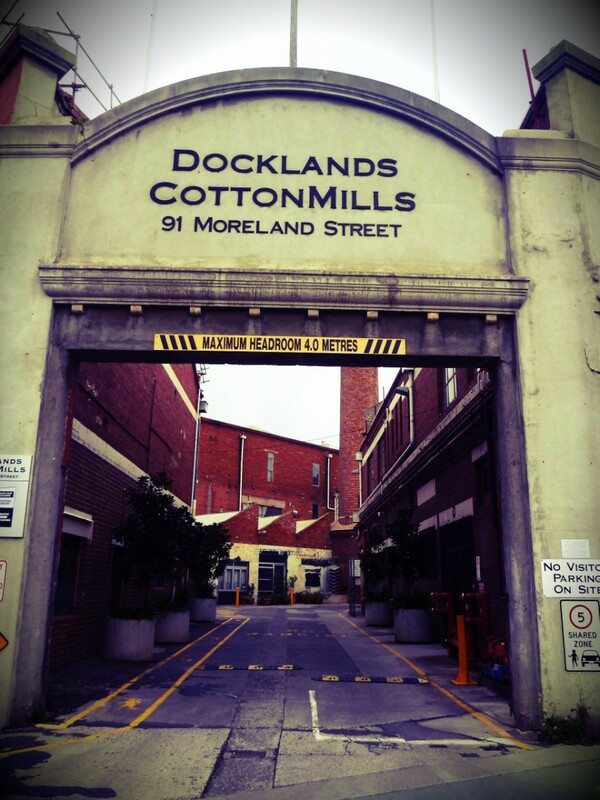 Brave Studios is located in the Docklands Cotton Mills (Footscray). Long regarded as an artistic hub, the Cotton Mills provides the perfect environment for the courses we offer at Brave Studios. Only 6km from the City of Melbourne and a train station within 10min walking distance from the venue. PLENTY OF PARKING!